There is just one month left for budding designers, engineers and inventors to enter the AidEx Aid Innovation Challenge. 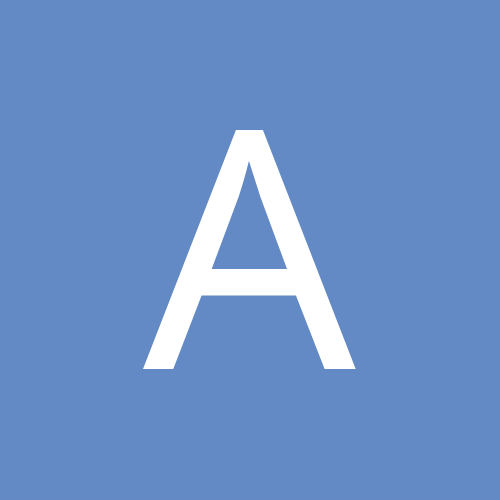 The aim is to find the next big invention that will help in the delivery of humanitarian and development aid to communities around the world. As the scale and frequency of global crises increase, it is critical that new technologies are embraced which can boost the impact of aid with those who need it most. The challenge is open to both individuals and businesses and is being judged by a panel of experts from NGOs, industry and the humanitarian and development aid sector – led by Michael Pritchard MBE - inventor of the Lifesaver Waterbottle. Last year’s prize was scooped by India-based Sunlite Solar, for their solar-powered lantern which provides 9-10 hours of light and charges a mobile phone to have approximately 40 minutes of talk-time. Since then 100,000 of these lanterns have been distributed in UN refugee camps around the world, including 50,000 for Syrian refugees. Divyesh Thakkar – Founding Partner of Sunlite Solar and winner of the Aid Innovation Challenge 2012: “Innovations are a dynamic process. They have the potential of stimulating a positive outcome by providing assistance to the most needy in society. Our solar lantern was created to meet a specific need. It had to look similar aesthetically to the millions of Kerosene lanterns, which are often cheaply made and dangerous for use indoors, but also be practical, durable, cost efficient and environmentally friendly. So far, 100,000 of these lanterns have been distributed in UN refugee camps around the world, including 50,000 for Syrian refugees. Our products have been approved for use by international aid and donor agencies in large scale disaster relief and peace keeping, as well as humanitarian and poverty reduction programs globally”. The deadline for entries to the challenge is on 6th September and winners will be announced at the AidEx event taking place in Brussels on 13- 14 November. The winner under the individual entry will receive a grant worth £2,000 to develop their invention further. The organisation that wins in the business category will receive a free stand at the 2014 AidEx event, and entrants to both categories will receive free advertising and promotional support. Previous winners include Leaf Supply - a manufacturer of cardboard beds and furniture, and MedAlert – an HIV medication dispenser and timer. 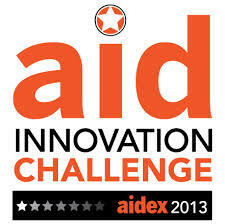 More information and the online application form to enter the Aid Innovation Challenge are available on the AidEx website.